 The introduction of the 2016 Revised Uniform Unclaimed Property Act (RUUPA) by the Uniform Law Commission has prompted state legislatures to review their often antiquated unclaimed property laws, and in many cases introduce legislation to amend or wholly revise these laws. In addition to RUUPA, state legislators may now also refer to the American Bar Association’s Model Act, finalized in early 2018, and to the language released by the National Association of Unclaimed Property Administrators when considering an amendment or wholescale revision to their unclaimed property laws. As such, we expect a busy legislative session this year, with even more additional RUUPA-inspired activity.